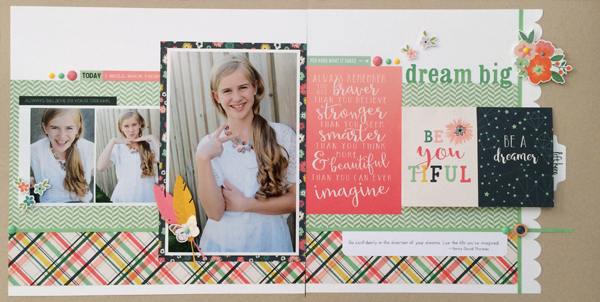 Today is "Day 2" of Scrapbook & Cards Today's 12 Days Of Holiday Giving. 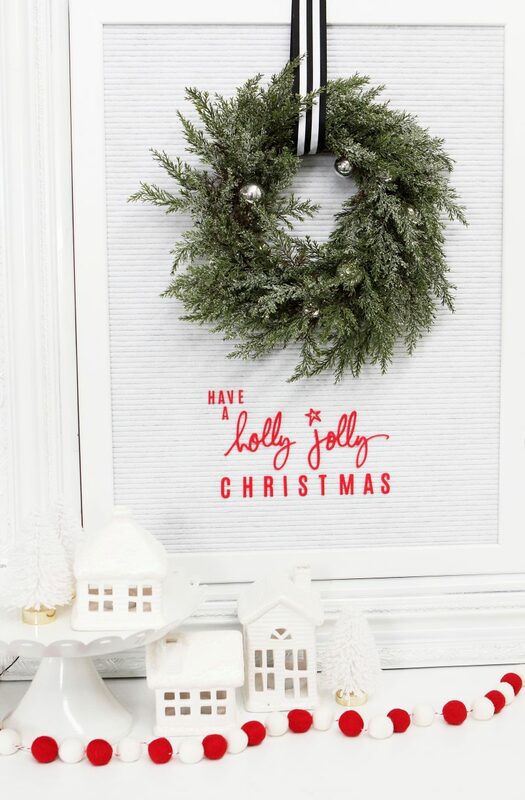 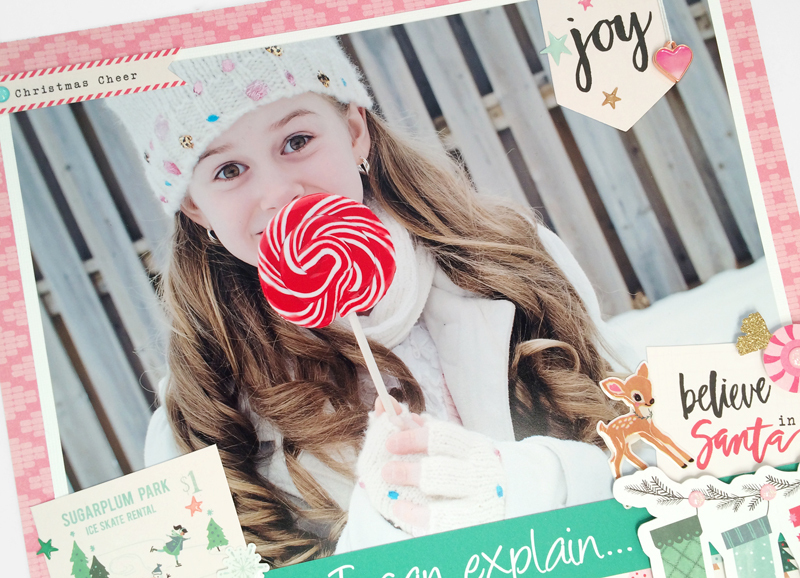 I'm up on the blog today sharing a festive layout, along with a favorite holiday memory of mine. 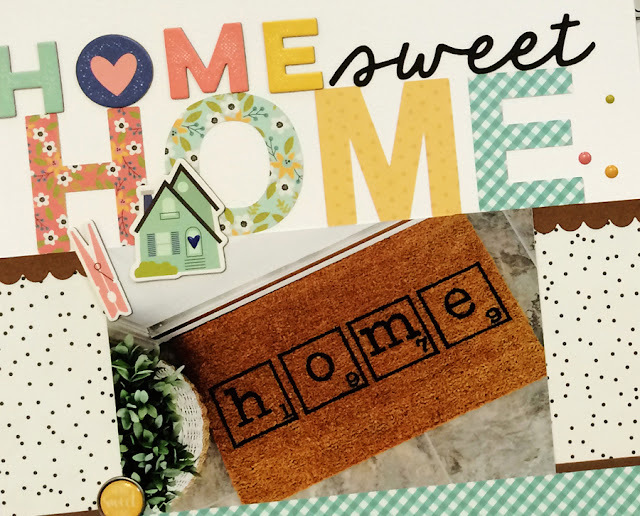 Be sure to stop by for more details. 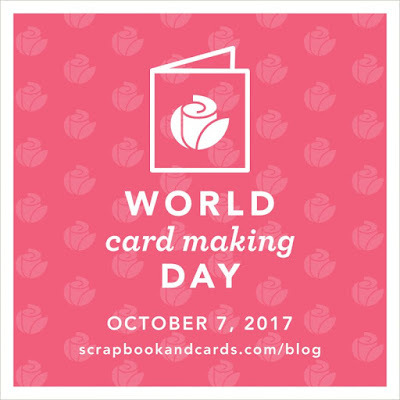 Hooray for World Card Making Day!!! 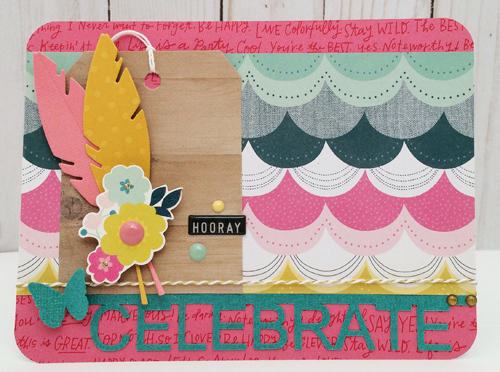 No one knows how to celebrate better than the team at Scrapbook & Cards Today. 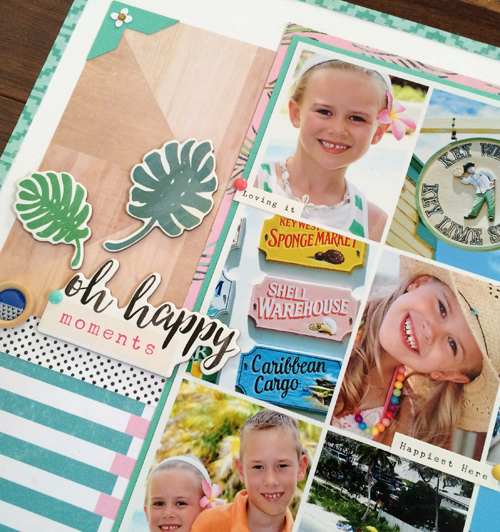 Be sure to stop by to join in the fun and check out the inspiration. 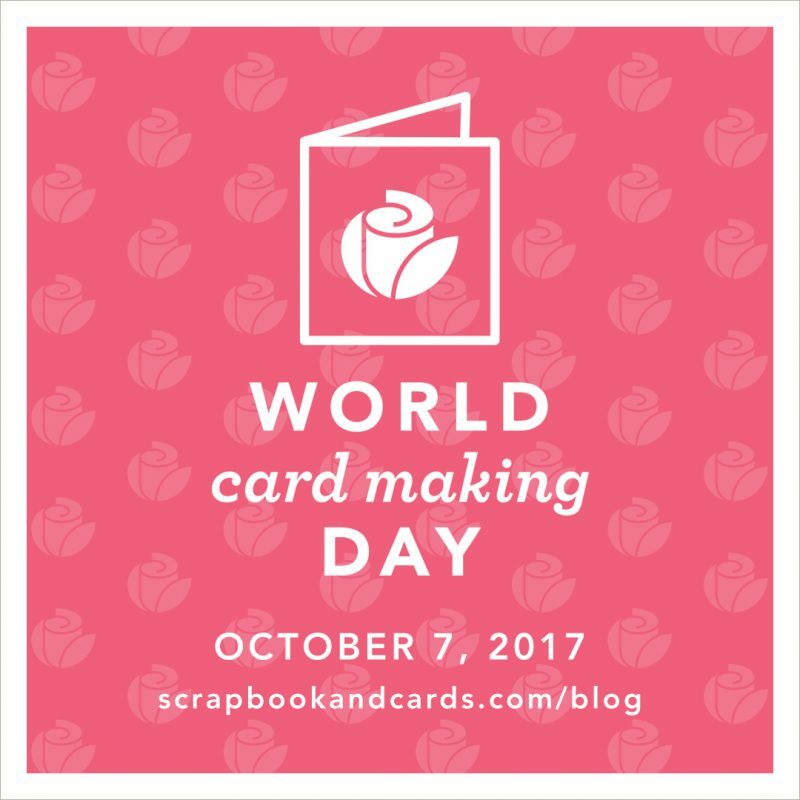 Here is the card I created in honour of the celebration. 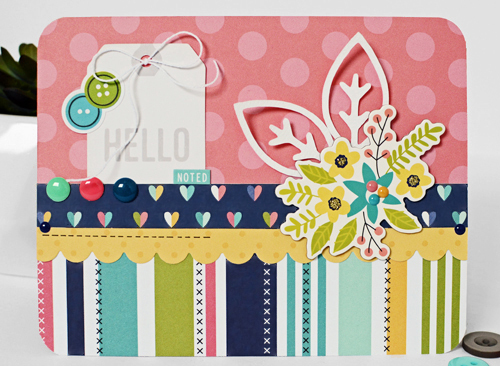 Addition details can be found here. 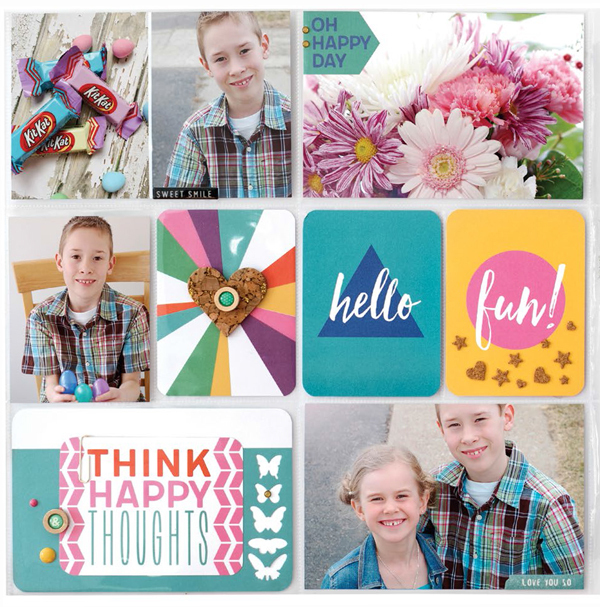 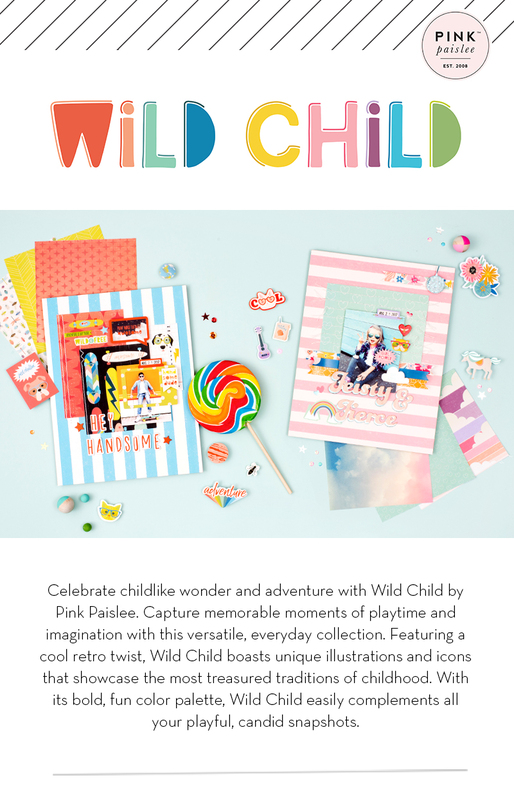 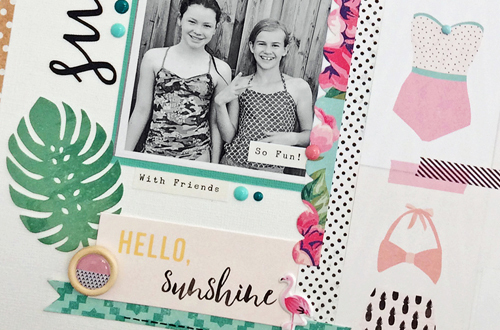 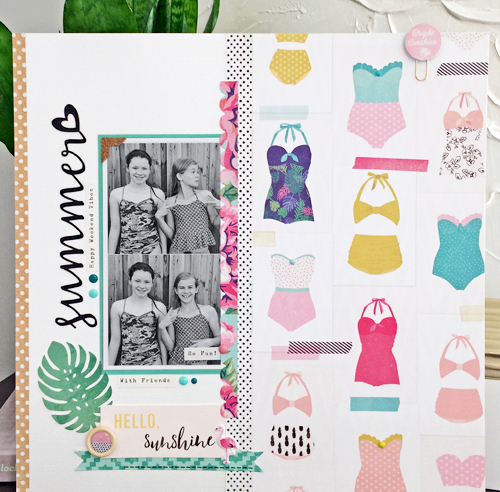 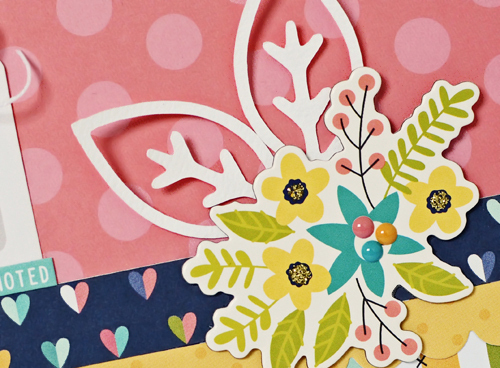 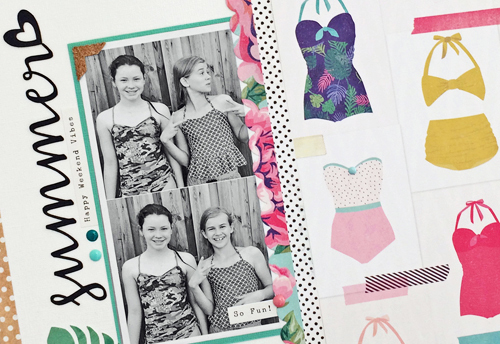 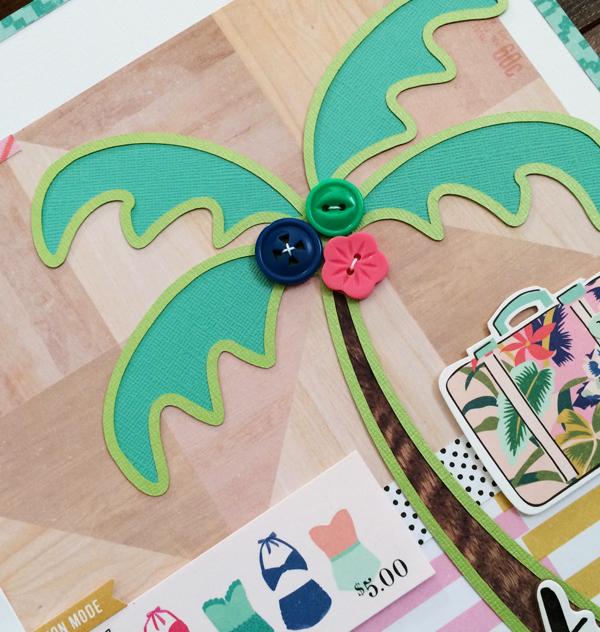 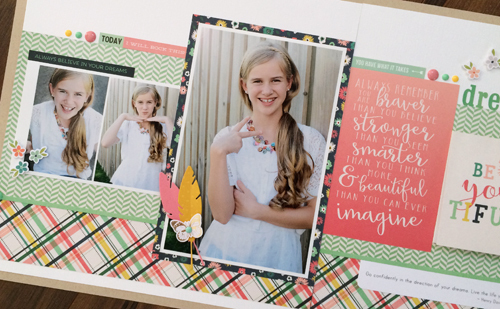 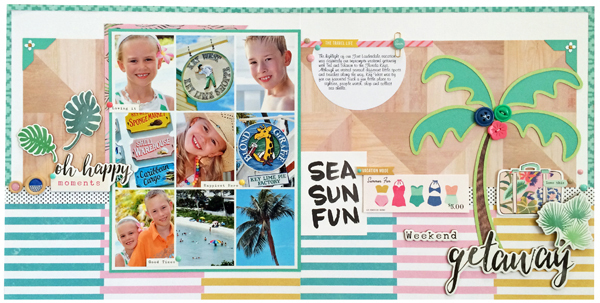 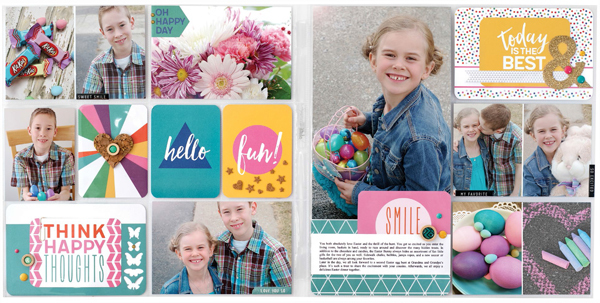 The summer issue of Scrapbook & Cards Today is here!!! 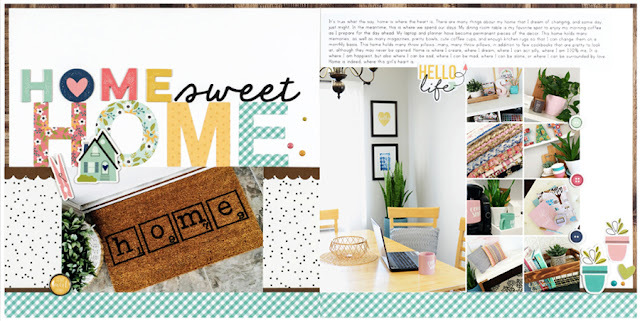 It was most definitely worth the wait! View or download a copy today, or better yet, hold this beauty in your hands by subscribing or look for it at your local Chapters, Barnes & Noble or Books A Million store. 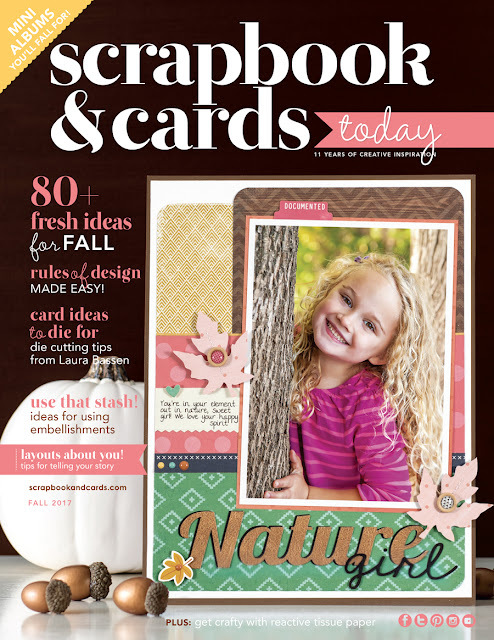 Visit the directory at Scrapbook & Cards Today for a list of other select stores. 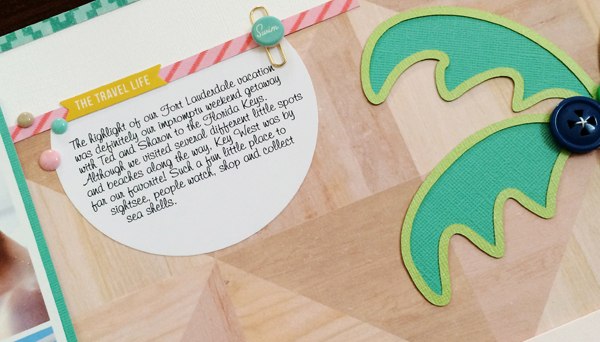 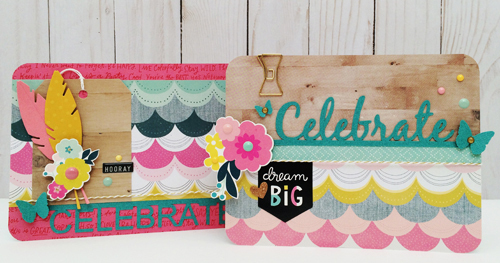 I absolutely loved working with the Oasis Collection from Crate Paper. 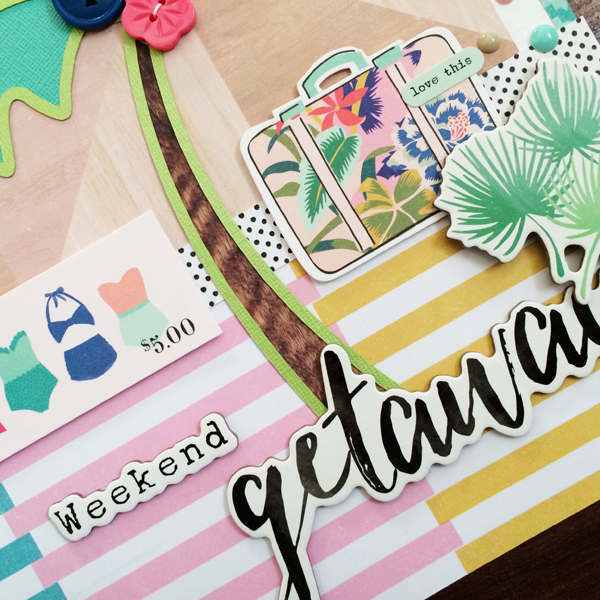 It was perfect for my vacation photos. 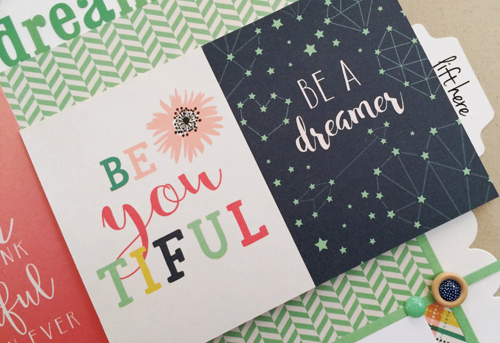 And, the gorgeous, "Just Be You" Collection from Echo Park Paper Co. 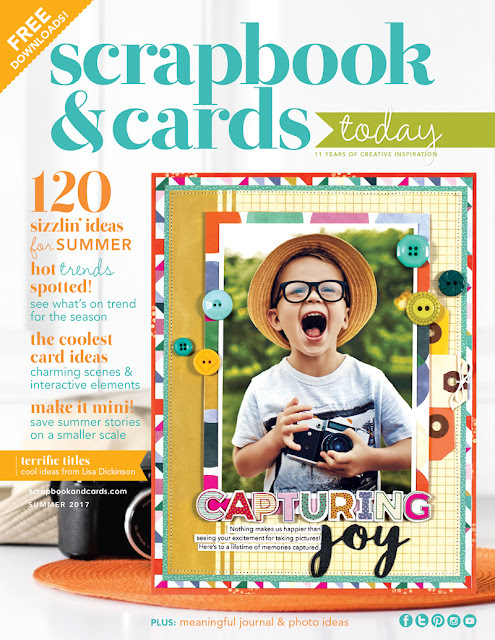 It's International Scrapbook Day and Scrapbook & Cards Today is celebrating in a very big way!!! 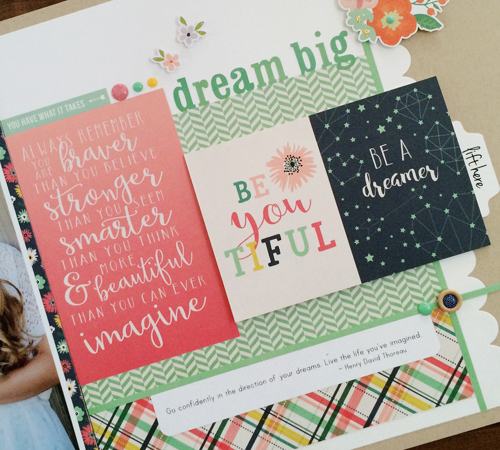 So much inspiration, and so many generous giveaways!!! 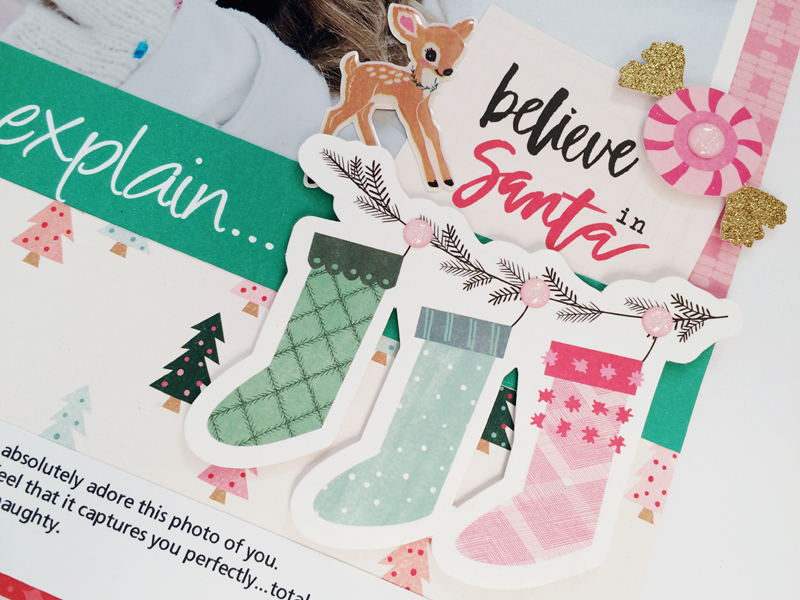 You don't want to miss out! 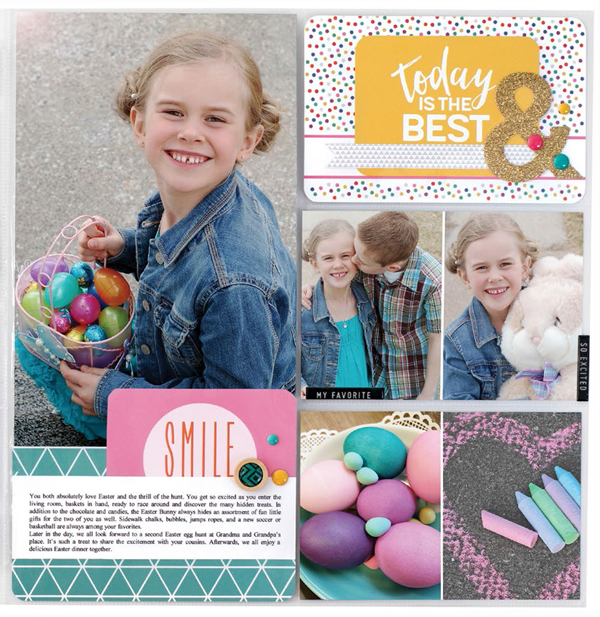 Come join in the fun! 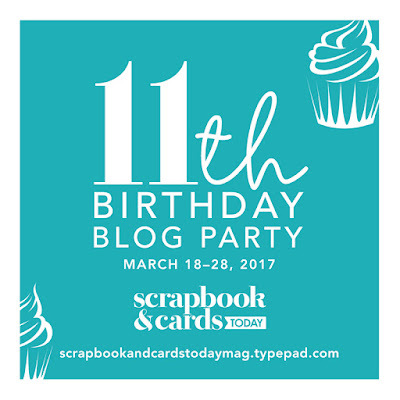 Scrapbook & Cards Today is celebrating their 11th birthday in a very big way. 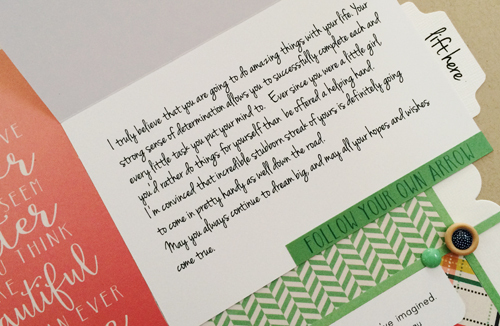 So much inspiration, so many prizes to be won. 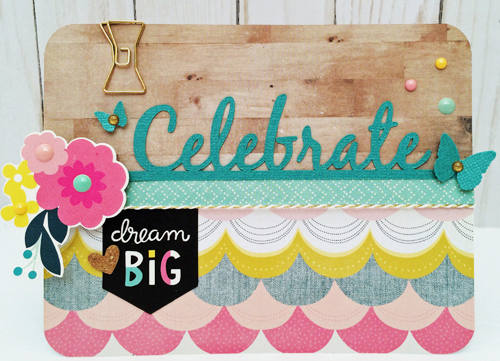 YOU DON'T WANT TO MISS OUT!!! 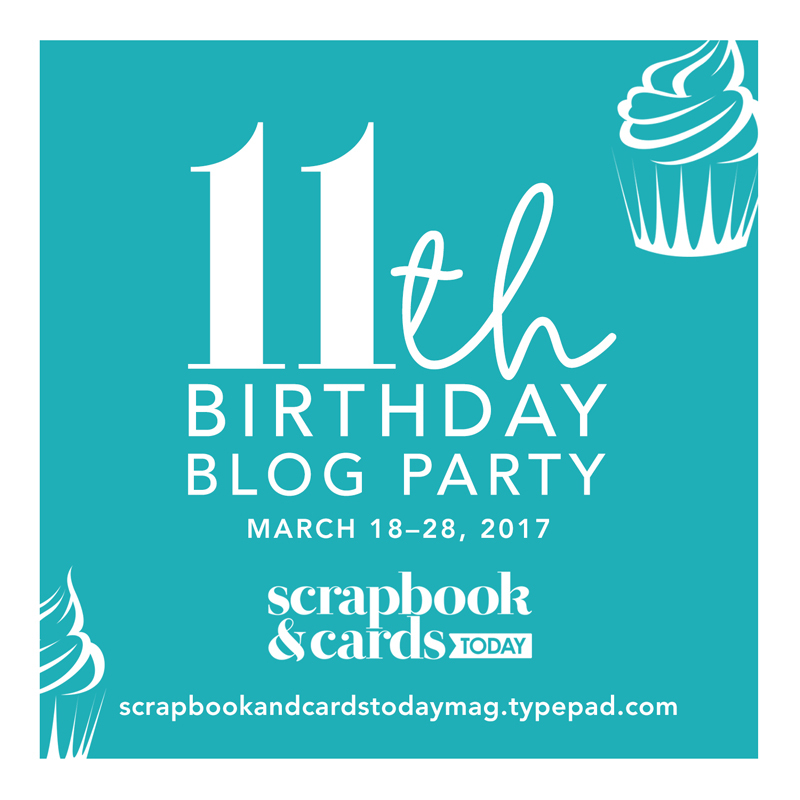 The party starts right here and goes on right up until the 28th of March. Here is a little peek at what I created. 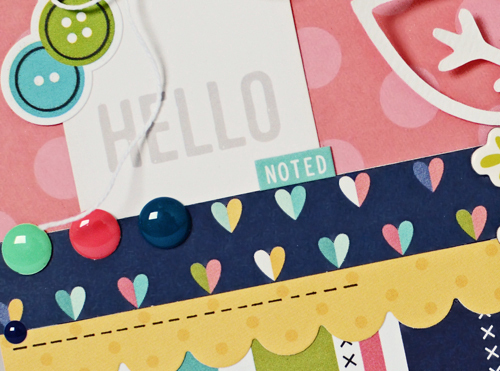 More details, as well as a free cut file can be found here. 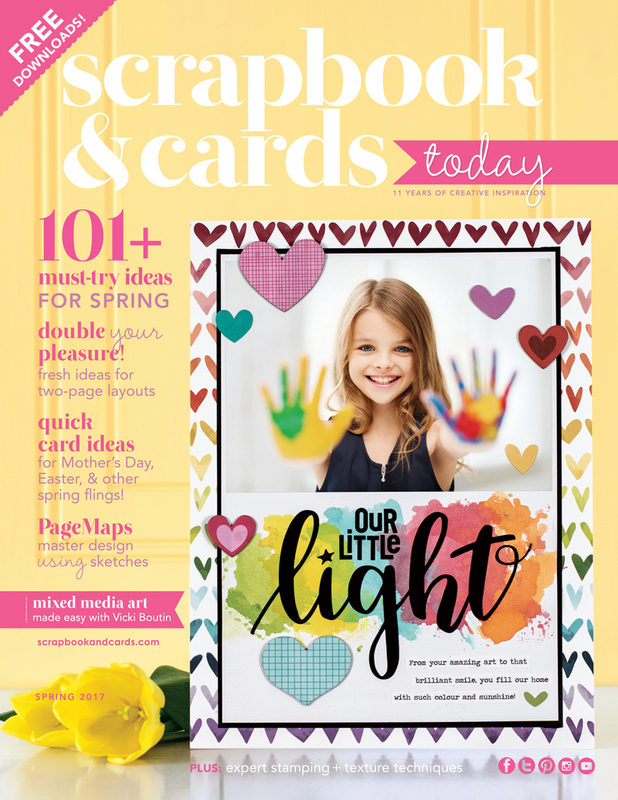 The spring issue of Scrapbook & Cards Today has just been released and is available to view online or to download your very own free copy.